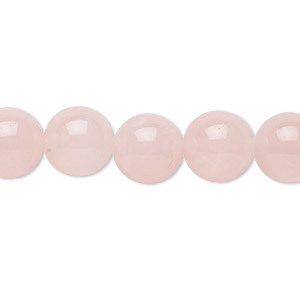 Bead, pink opal (natural), 20x15mm-28x25mm faceted freeform, B grade, Mohs hardness 5 to 6-1/2. Sold per 15-1/2" to 16" strand. 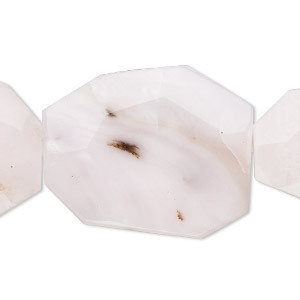 Item Number: H20-8961GS Have a question about this item? 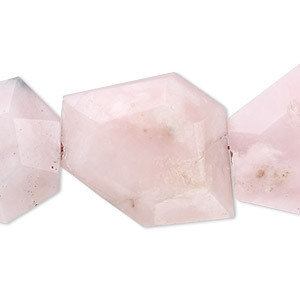 Creamy, pink opal from Peru is machine-cut into smooth, flat-faceted asymmetrical shapes. Each strand varies in color saturation. 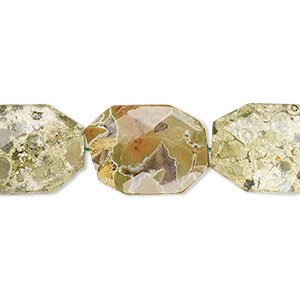 Bead, rhyolite (natural), light to dark, 25x20mm faceted octagon with 0.5-1.5mm hole, B grade, Mohs hardness 6-1/2 to 7. Sold per 15-1/2" to 16" strand. 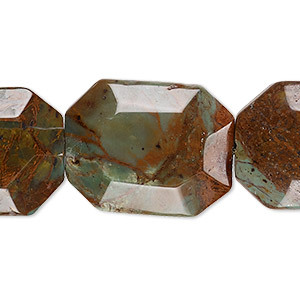 Bead, green "opal" (chalcedony) (natural), 25x20mm faceted freeform with 0.5-1.5mm hole, B grade, Mohs hardness 5 to 6-1/2. Sold per 15-1/2" to 16" strand. 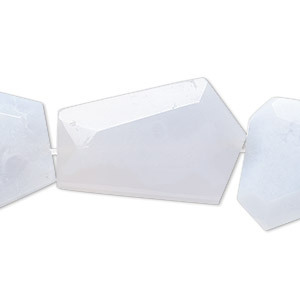 Bead, blue chalcedony (natural), 24x20mm-35x30mm faceted freeform, B grade, Mohs hardness 6-1/2 to 7. Sold per 15-1/2" to 16" strand. 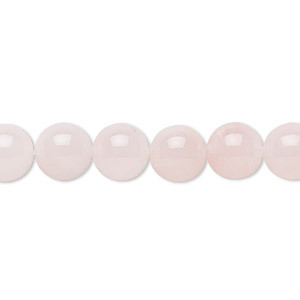 Bead, pink opal (natural), 30x25mm-38x30mm faceted flat rectangle, B grade, Mohs hardness 5 to 6-1/2. Sold per 15-1/2" to 16" strand. 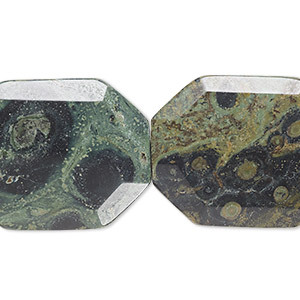 Bead, kambaba jasper (natural), 45x35mm faceted freeform, B grade, Mohs hardness 6-1/2 to 7. 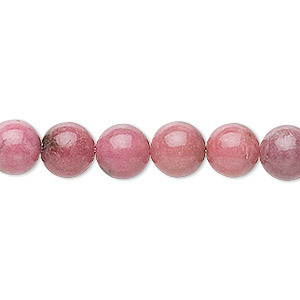 Sold per 8-inch strand, approximately 4 beads. 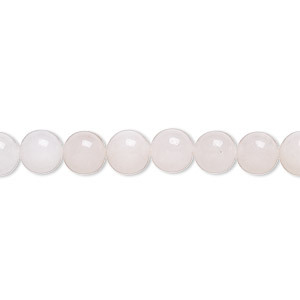 Bead, rose quartz (natural), 6mm round, B grade, Mohs hardness 7. Sold per 15-1/2" to 16" strand. 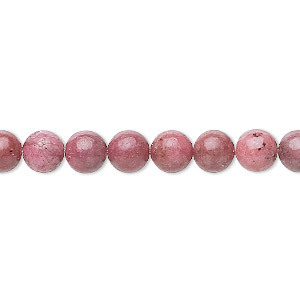 Bead, rhodonite (natural), 6mm round, B grade, Mohs hardness 5-1/2 to 6-1/2. Sold per 15-1/2" to 16" strand.